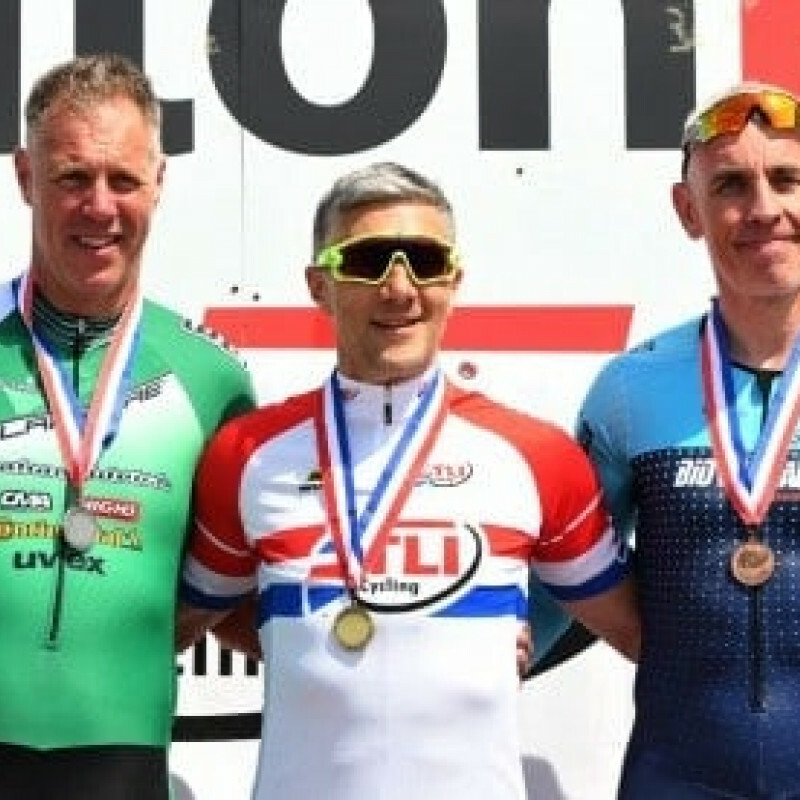 Brian Boyle finished 4th in this category at the TLI Circuit Champs held at Oulton Park. Daniel Yates was 3rd in his Youth category whilst club coach Andy Bennett also finished with a bronze medal (photo). Full results and podium pics from the adult categories.